1. 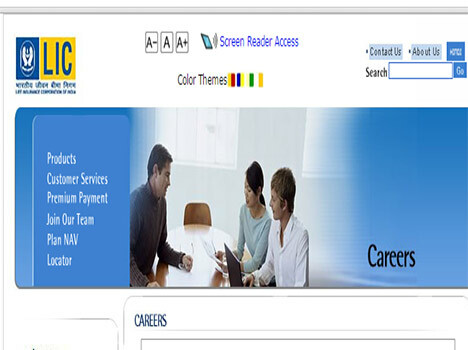 Life Insurance Corporation of India (LIC) invites Online Applications from eligible Indian Citizens for appointment to the post of Assistant Administrative Officer (Generalist). Candidates are requested to apply On-Line only. No other means/mode of application will be accepted.